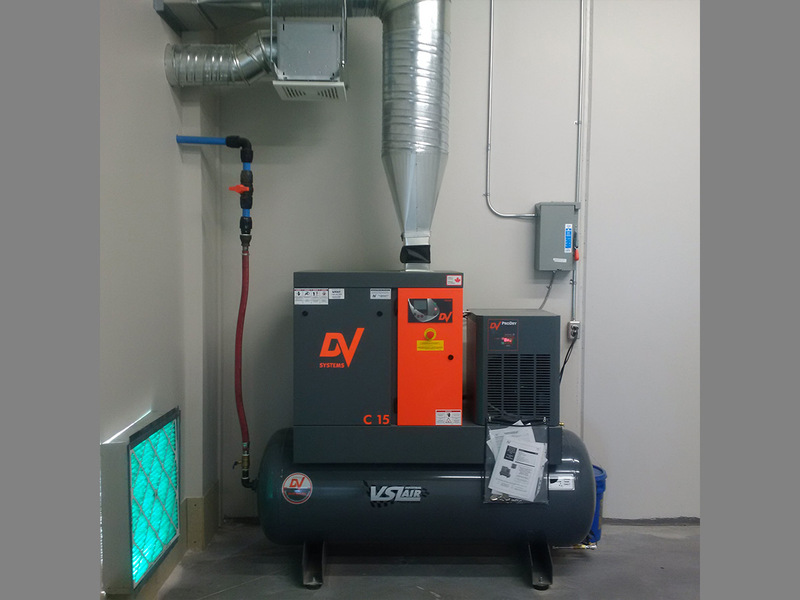 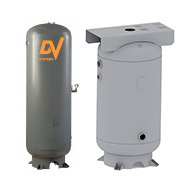 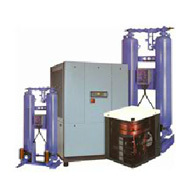 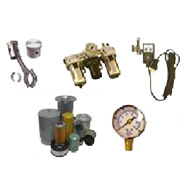 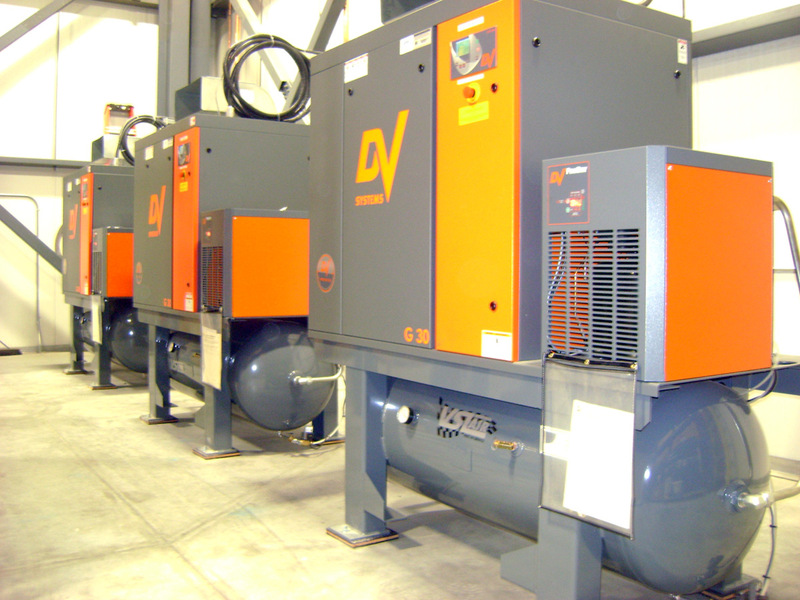 VSL Industrial Air Ltd., based in Edmonton, Alberta, Canada, is a full service industrial compressed air systems distributor. 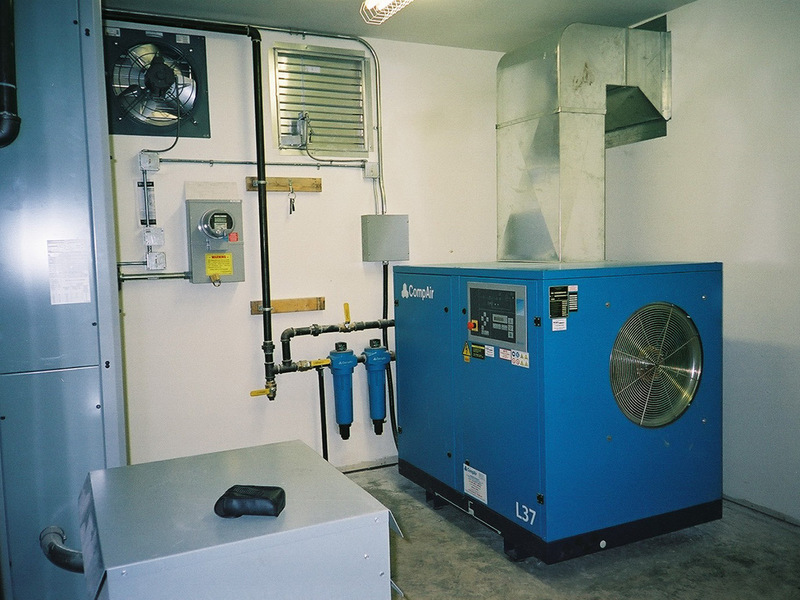 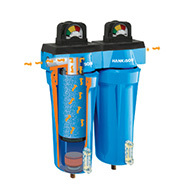 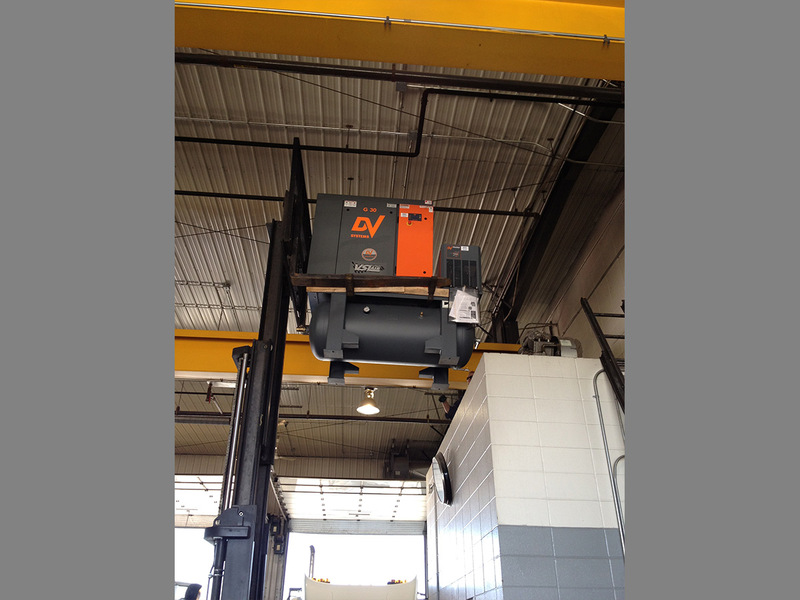 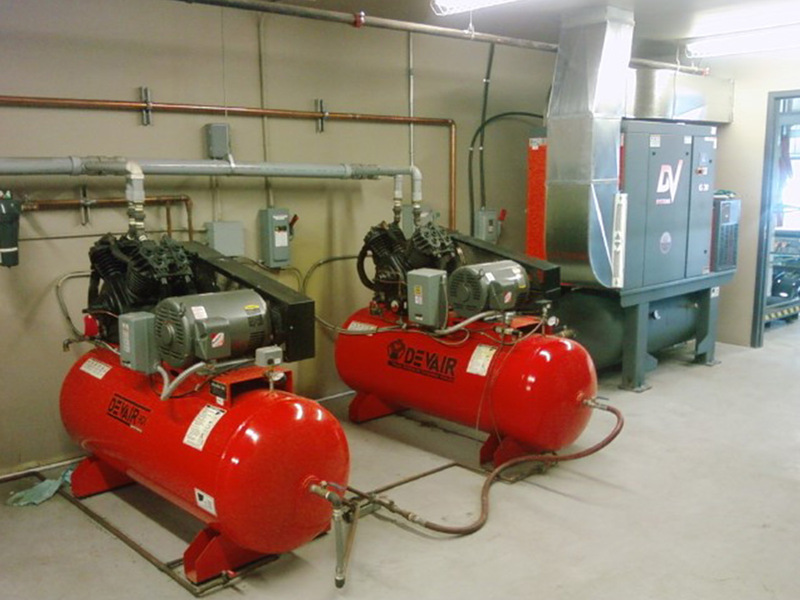 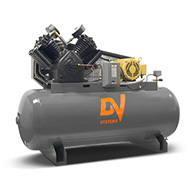 Our factory-trained service technicians provide installation & repairs to major competitive brands of air compressors. 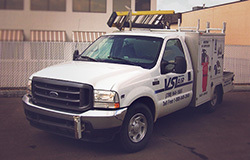 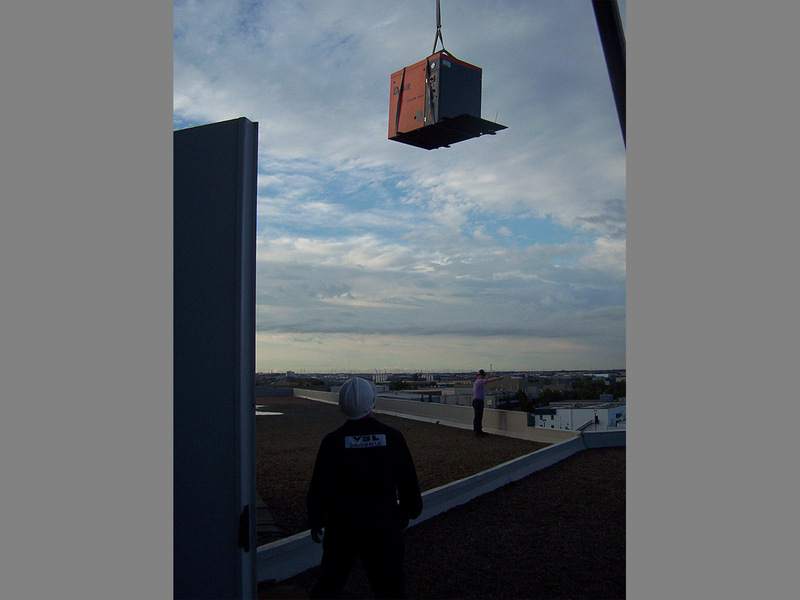 Maintenance service programs tailored to meet our customers’ needs. 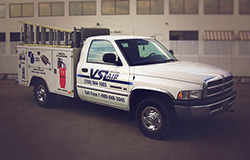 Custom air line distribution and on-site commissioning make VSL your complete compressed air service centre.